Delight in the perfect balance of high seas adventure and theme park fun — all in one incredible Disney vacation. 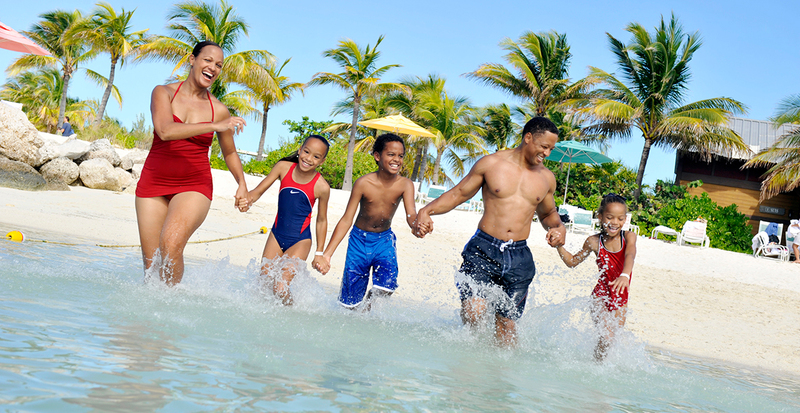 On board a magical cruise, you’ll find something for every member of your crew — from amazing kids’ clubs to Broadway-style shows — and discover a private island paradise at Disney Castaway Cay. 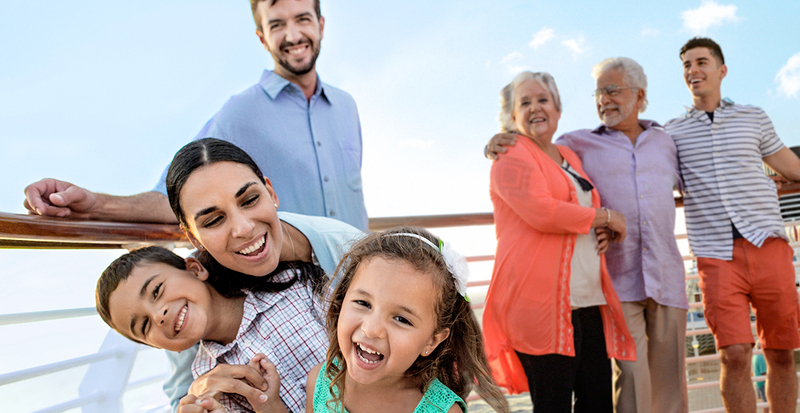 Plus, whether you choose to depart from or arrive at Port Canaveral, near Orlando, Florida, we’ll arrange your extended vacation at Walt Disney World® Resort’s four amazing parks. It’s a one-of-a-kind getaway brimming with enchanting encounters and something special for everyone! Create the ultimate Disney vacation by combining the magic of Disney Cruise Line and the enchantment of Walt Disney World® Resort. Experience the signature storytelling and service that makes Disney Cruise Line one of the best at sea! On your tropical voyage aboard Disney Dream, Disney Magic or Disney Wonder, you’ll be treated to an unforgettable vacation filled with classic Disney details, including a character-filled deck party with Captain Mickey and imaginative dining to please every palate. Turquoise waters and a white-sand beach set the scene for fun at private island paradise Castaway Cay, reserved exclusively for Disney Cruise Line cruisers. Partake in one-of-a-kind entertainment for any age — including counselor-led kids activities at Scuttle’s Cove, a dedicated teen area and adults-only Serenity Bay — and dine al fresco with the family on burgers and ribs, grilled island style. 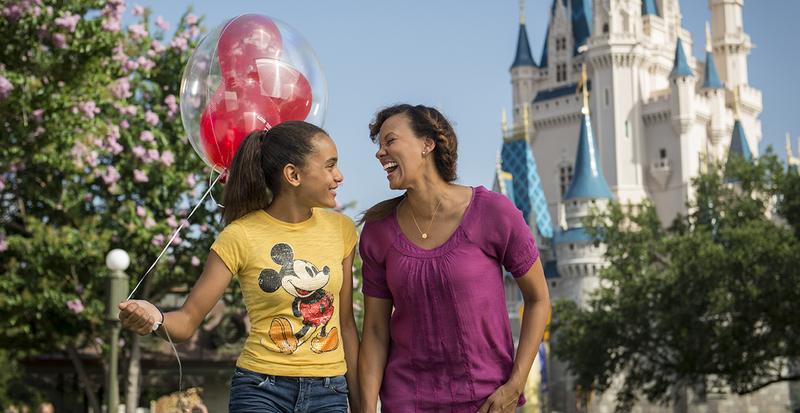 Let us make your getaway extra-exciting with a personalized pre- or post-cruise visit to Walt Disney World® Resort. Realize your every fairytale fantasy at Magic Kingdom Park®, revel in the glitz and glamour of Disney’s Hollywood Studios®, interact with rare creatures at Disney’s Animal Kingdom and explore the world through Epcot's® international pavilions. Leave all the details to us, while you enjoy the trip of a lifetime.